B Beautiful was started by Miss Sagarika Khanna who is a cosmetologist from London University and is also a make over manager based in Thane. She gives a complete makeover by treating all their beauty related skin and hair problems for example pigmentation, dark circles, acne, pimples, scars, dark patches, moles, warts, hairfall, dandruff, etc and beautify them from inside. She also gives all beauty therapies through her trained staff for example high technology facials, high technology clean-up, high technology manicure and pedicure, high technology SPA, etc through professional hands trained by her with all acupressure points and highest technologies for example lazer treatment, microdermabrasion, galvanic, iontopherosis, radio cautery and other beauty related machines. She gives all the services at your doorstep to avoid inconvenience of travelling and to beautify the inner glow of maximum ladies. She has an experience of 4 years in the same field and has worked for many women from the corporate world, celebrities, etc. Her services are confined to women only as she wants to beautify all the ladies in the world by giving them the best look and increase their confidence. 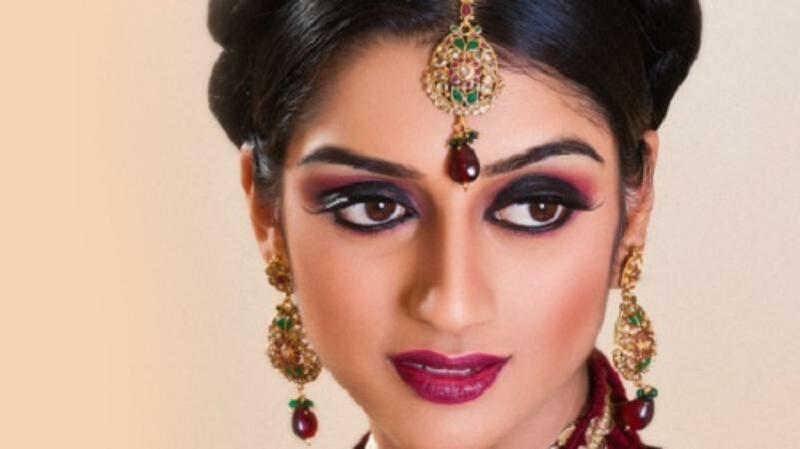 B Beautiful is a Bridal Makeup Artist based out of Thane, Mumbai . B Beautiful's telephone number is 76-66-77-88-99, address is Vasant Leela Bus Stop, Hiranandani Estate, Thane West, Thane, Maharashtra 400607, India. In terms of pricing B Beautiful offers various packages starting at Rs 1000/-. Has been viewed 51 times and shortlisted by 1 customers over the last month. There are 1 albums here at Weddingz -- suggest you have a look. Call weddingz.in to book B Beautiful at guaranteed prices and with peace of mind.